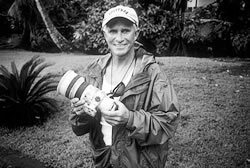 Abandoning still photography for commercial cinematography in the late seventies and into the 80’s and 90’s made Merkel one of the most financially successful shooters of his peer group. Big Wednesday, Endless Summer II and countless other films have benefited from Dan’s keen eye and unwavering drive to be the best he can be. 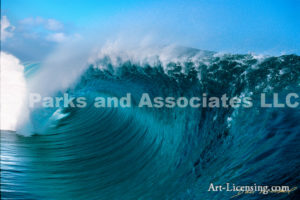 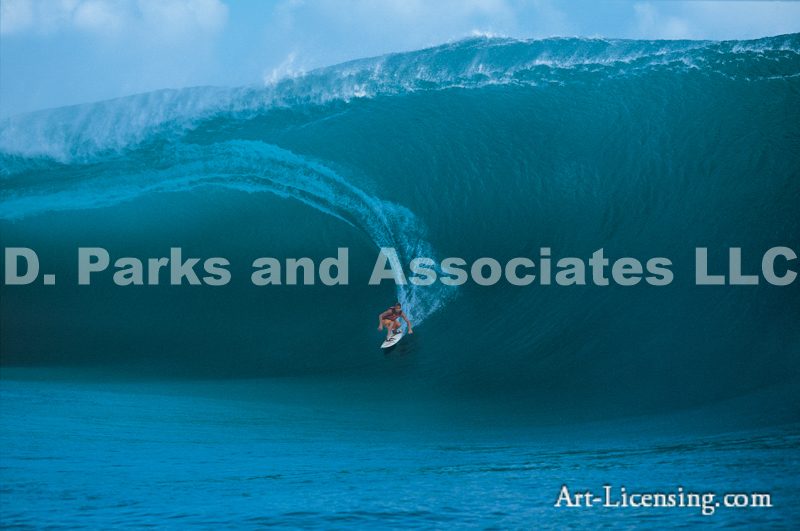 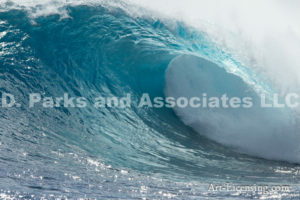 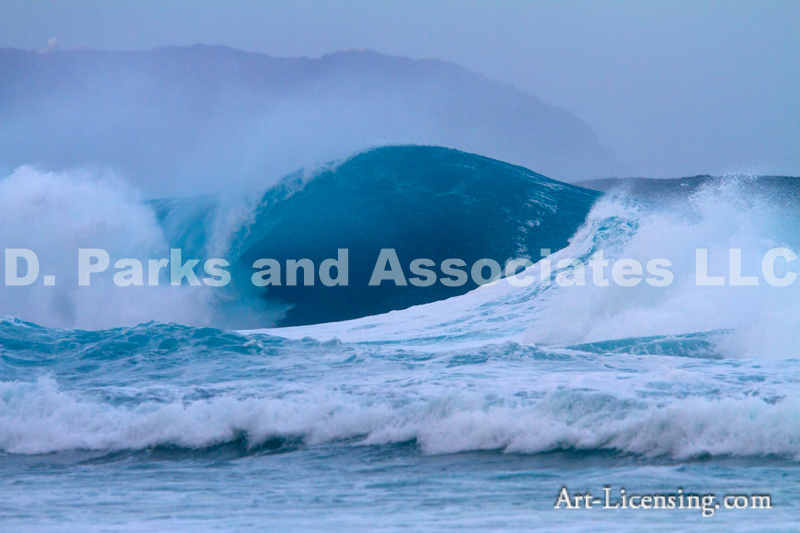 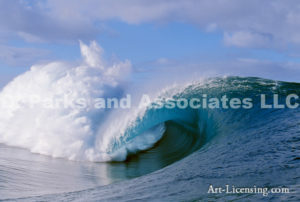 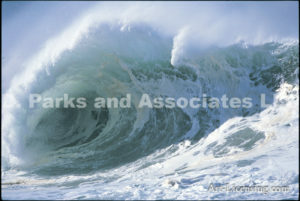 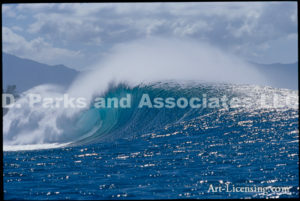 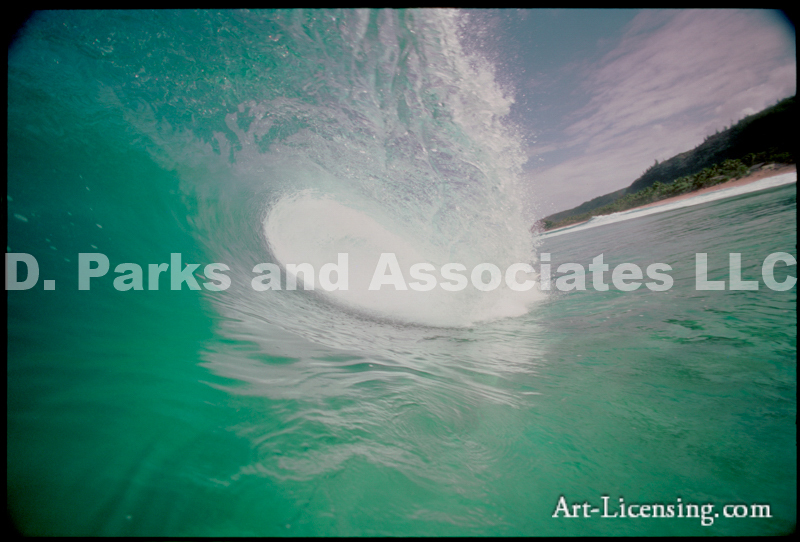 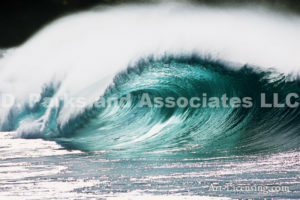 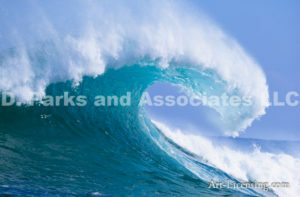 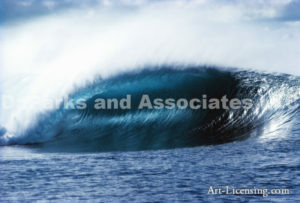 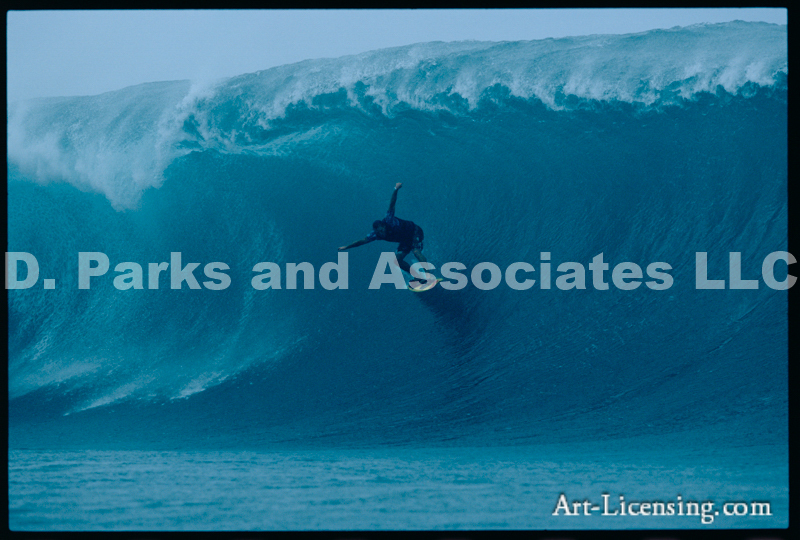 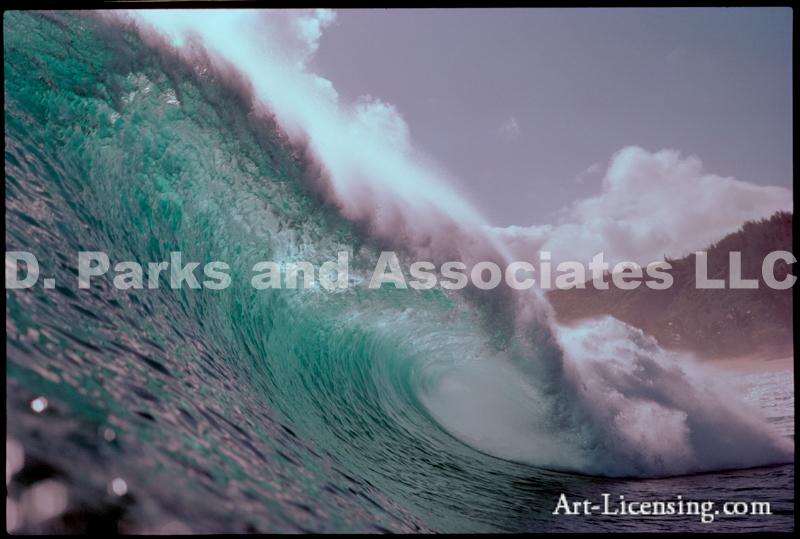 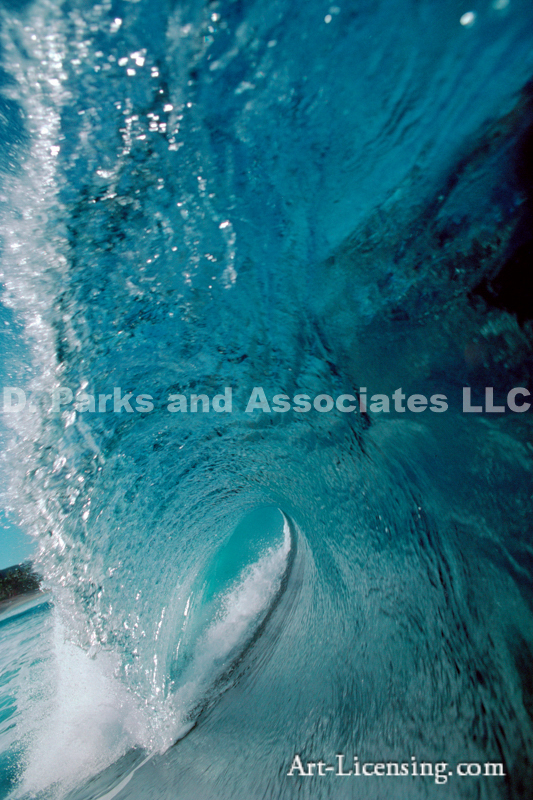 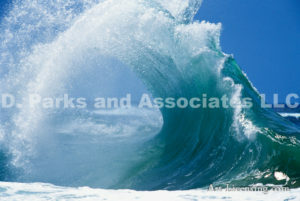 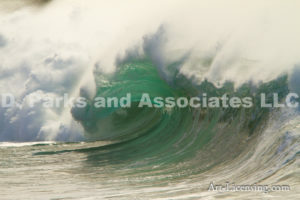 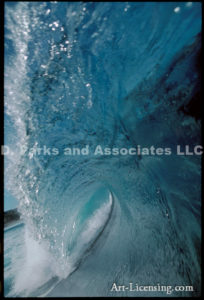 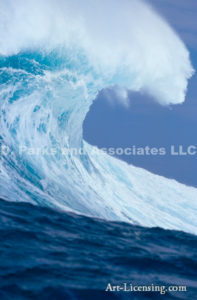 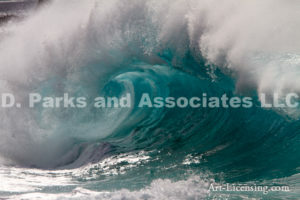 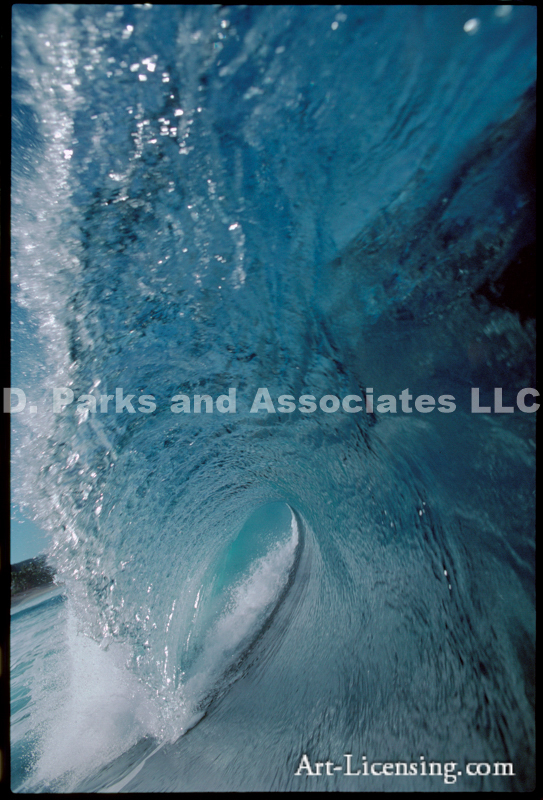 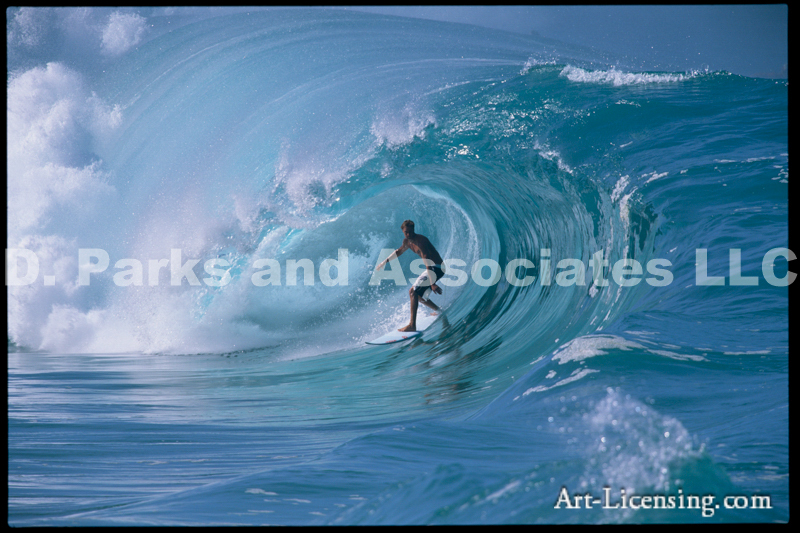 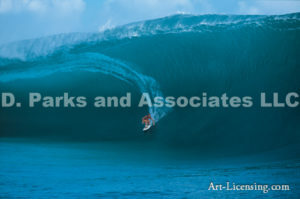 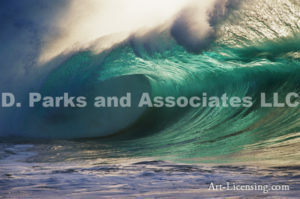 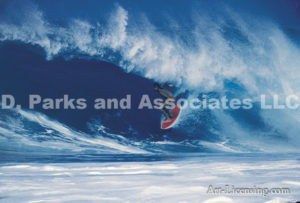 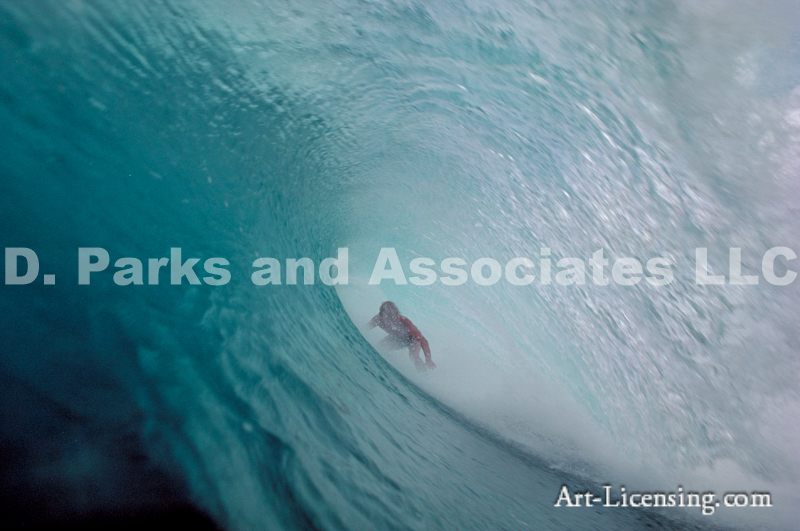 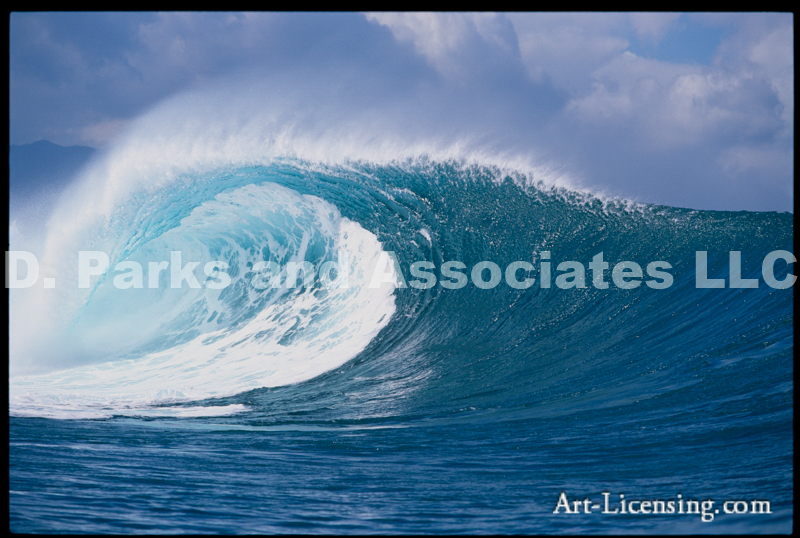 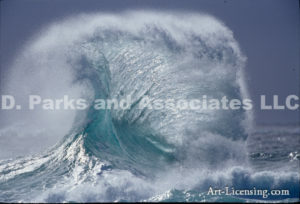 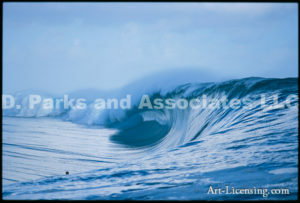 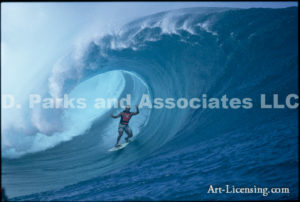 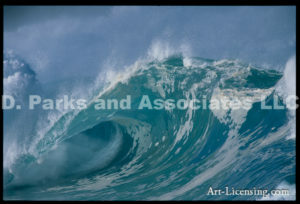 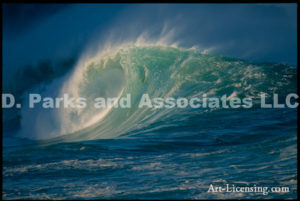 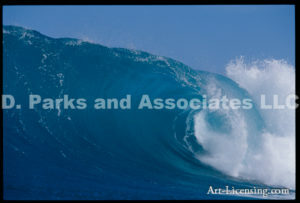 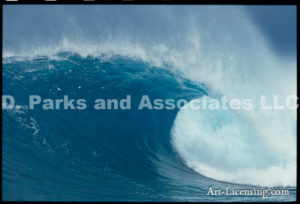 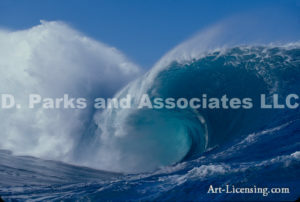 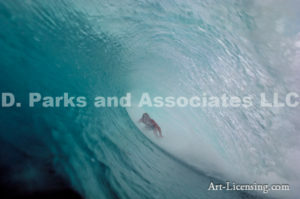 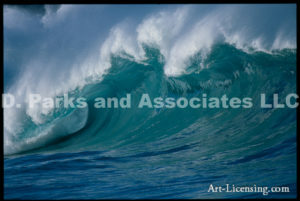 Dan Merkel has picked up the still camera again and his images can be seen in most all major surf publications as well as industry advertising campaign. 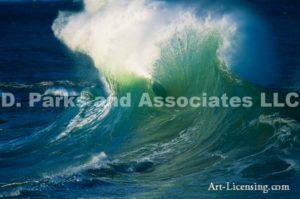 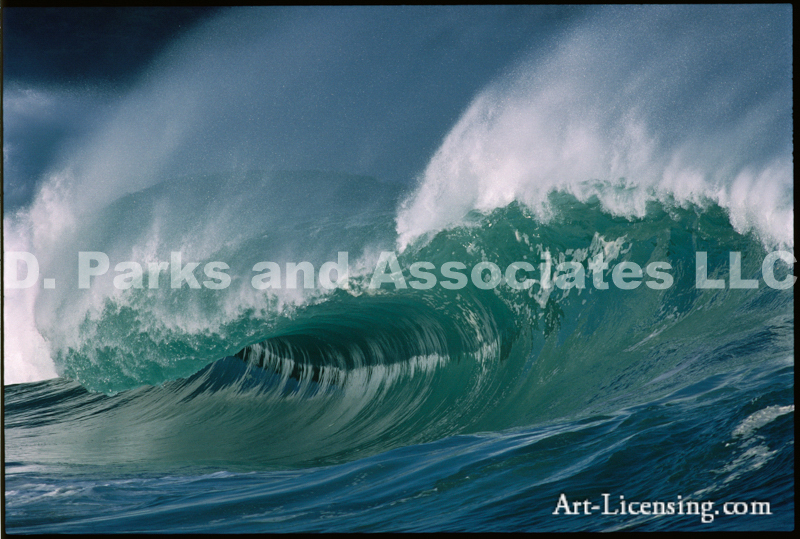 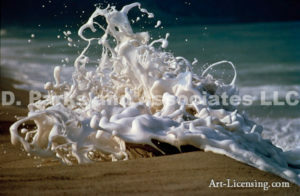 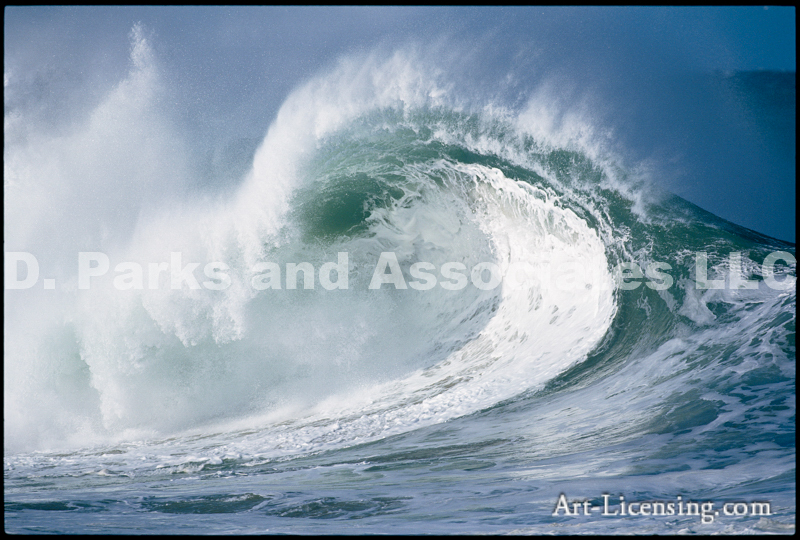 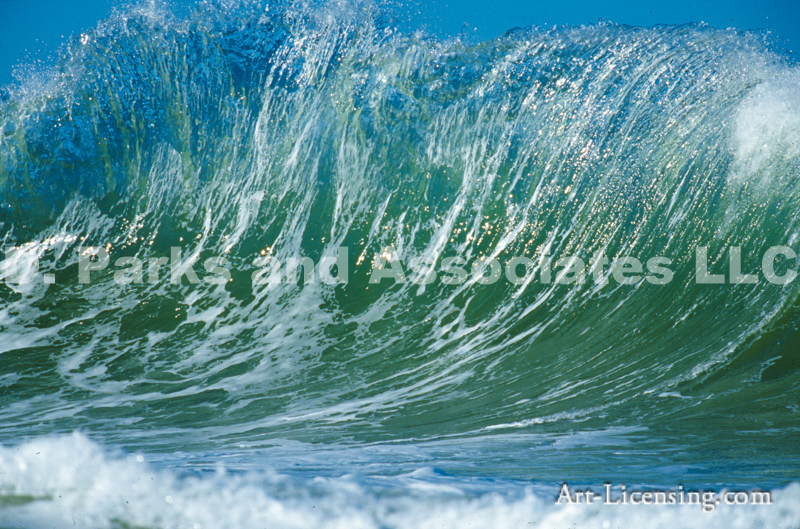 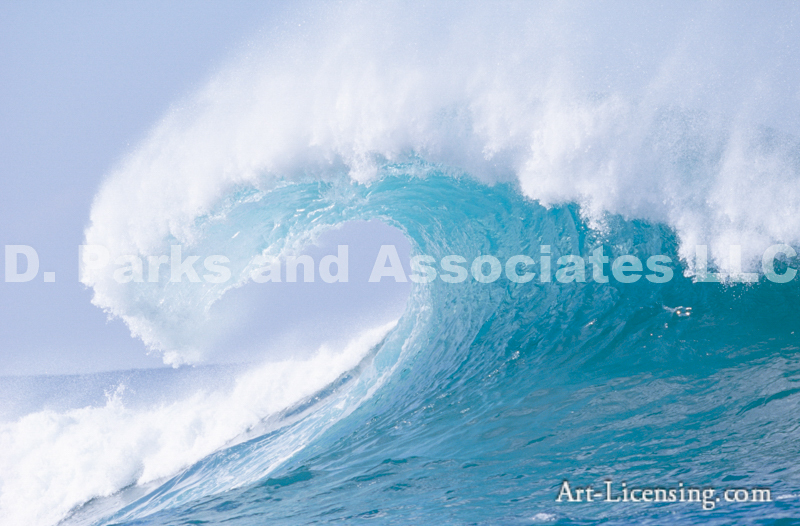 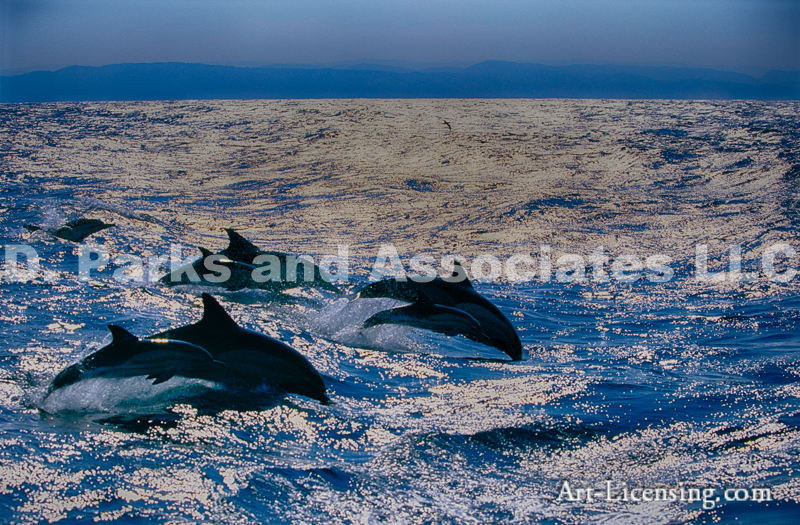 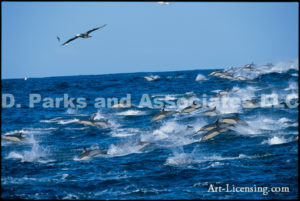 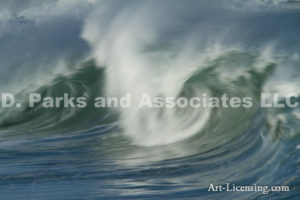 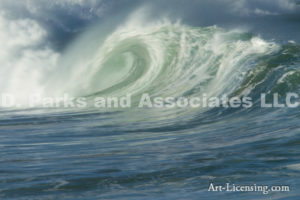 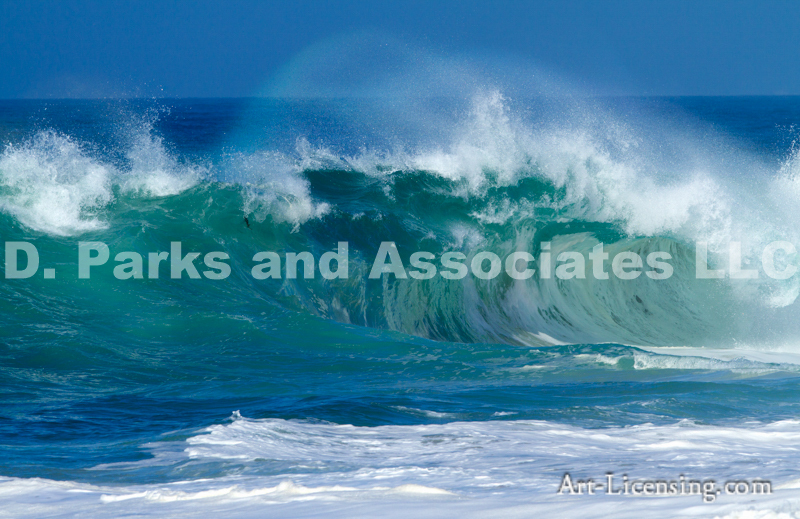 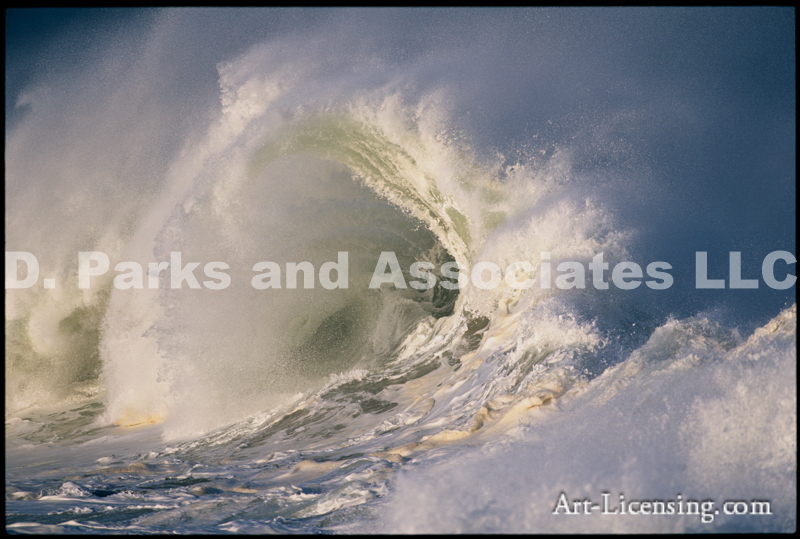 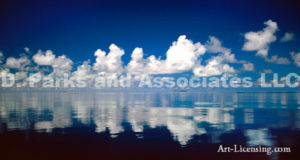 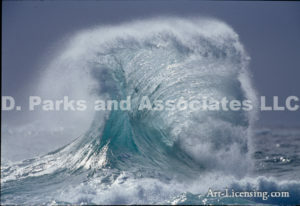 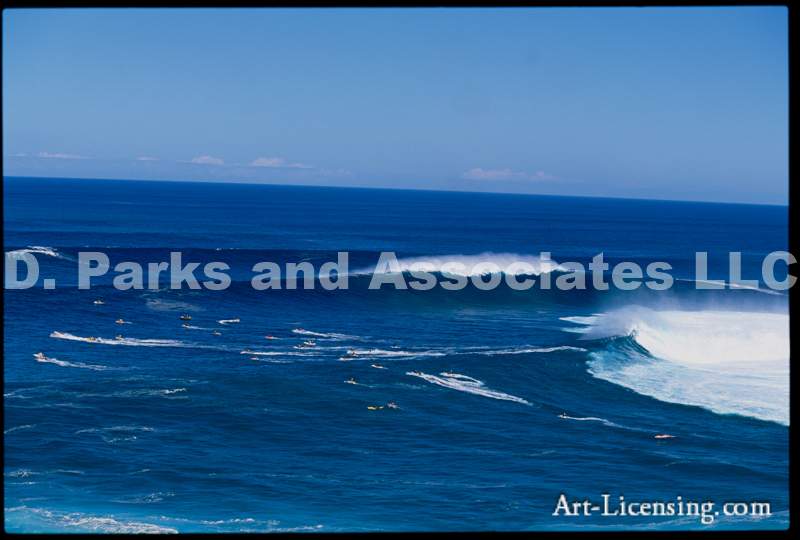 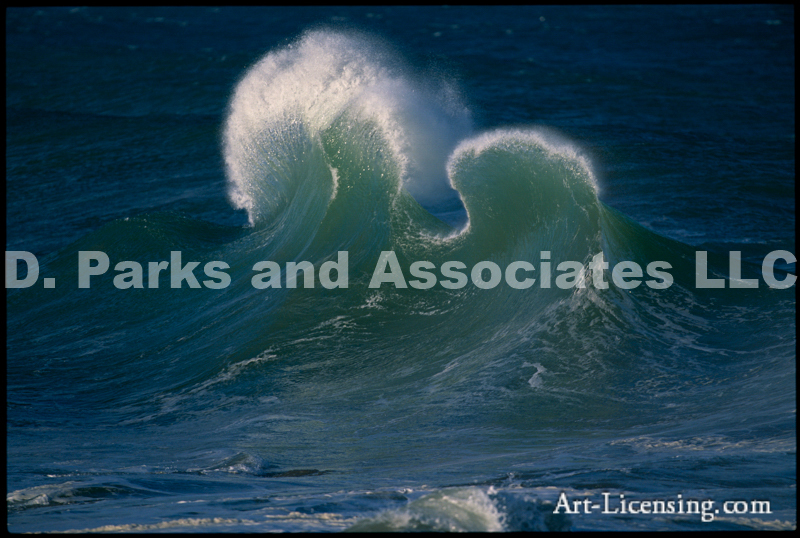 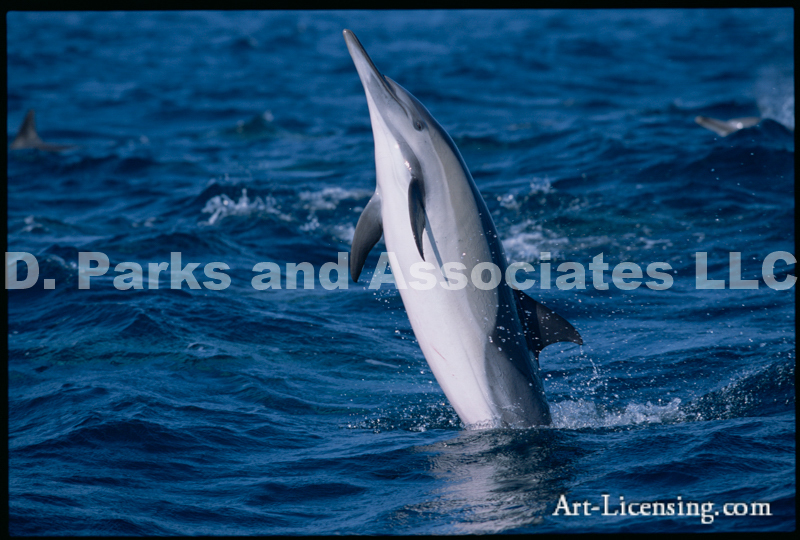 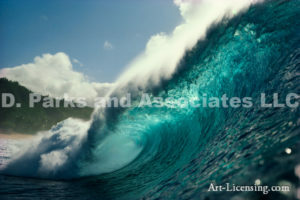 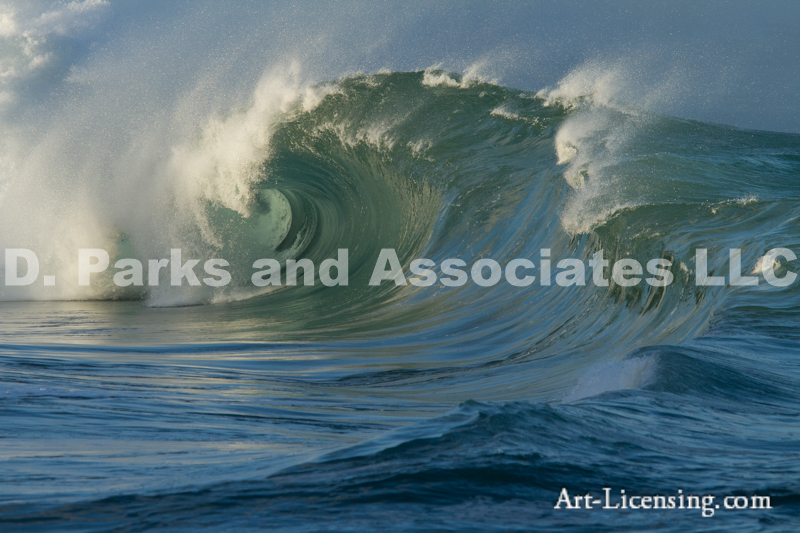 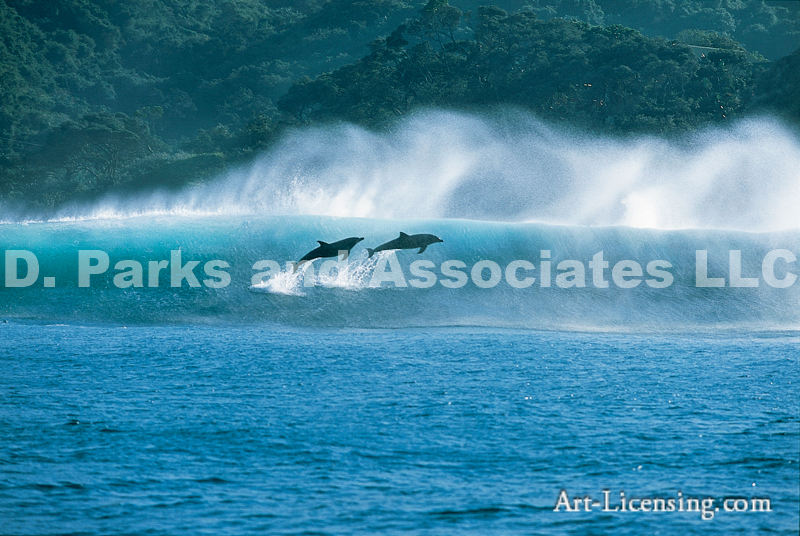 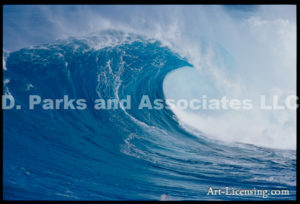 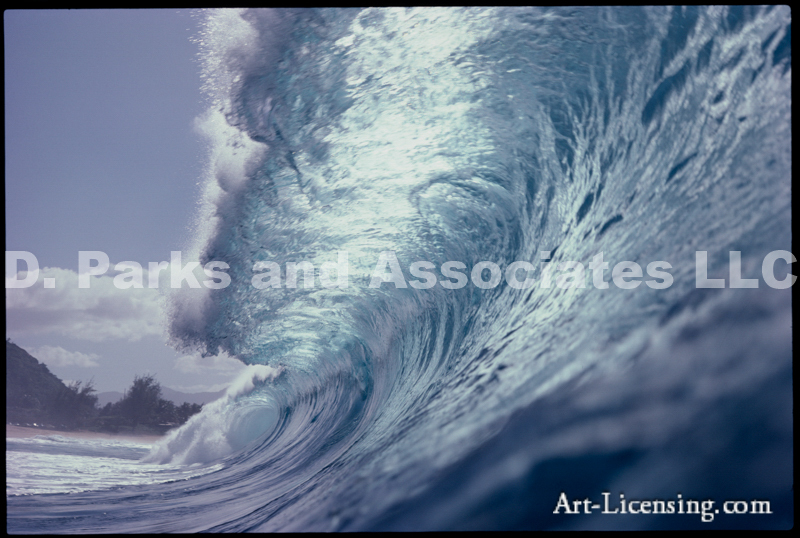 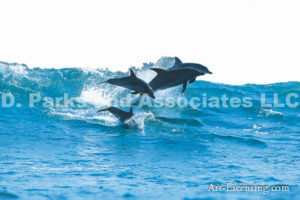 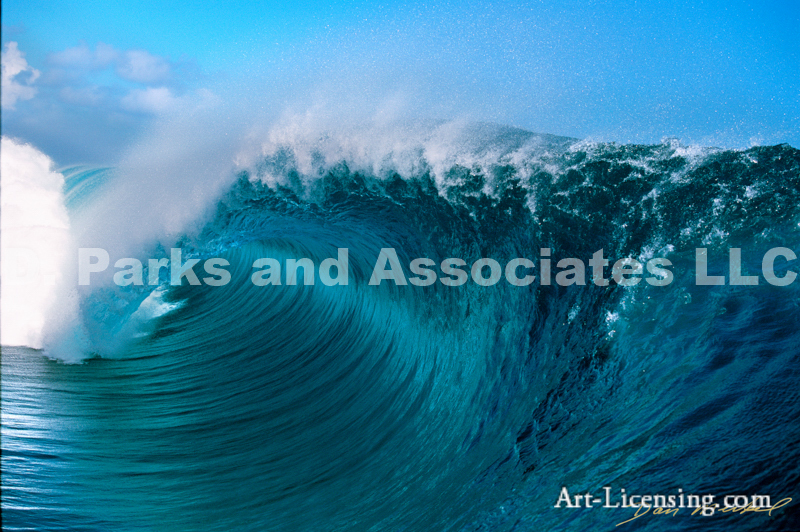 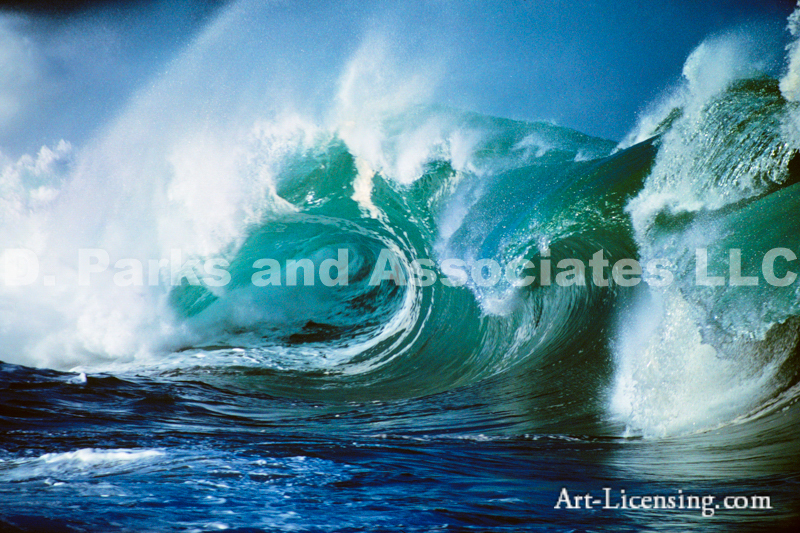 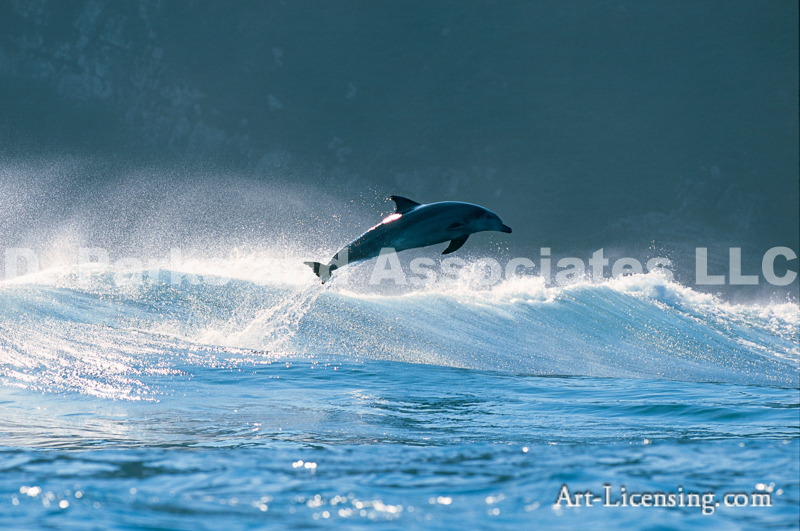 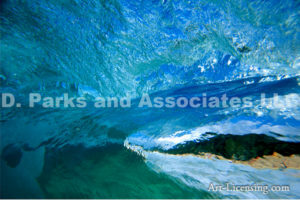 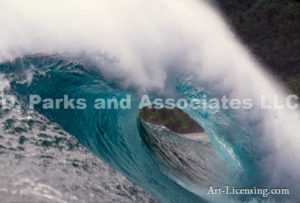 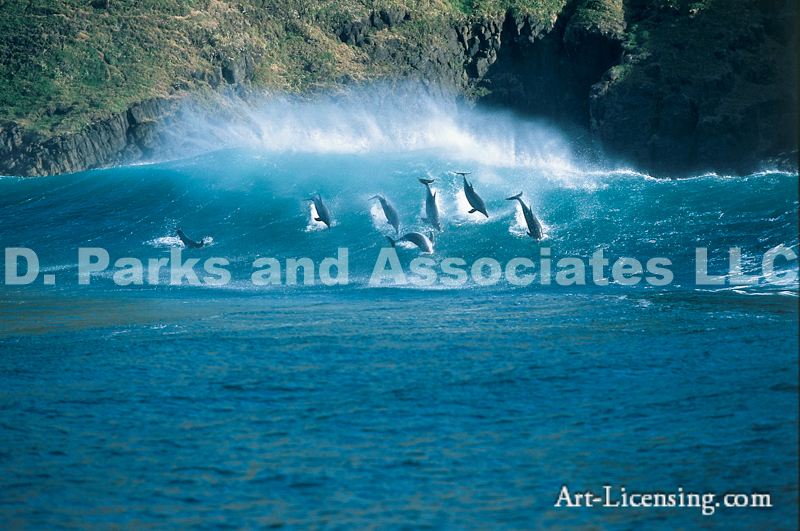 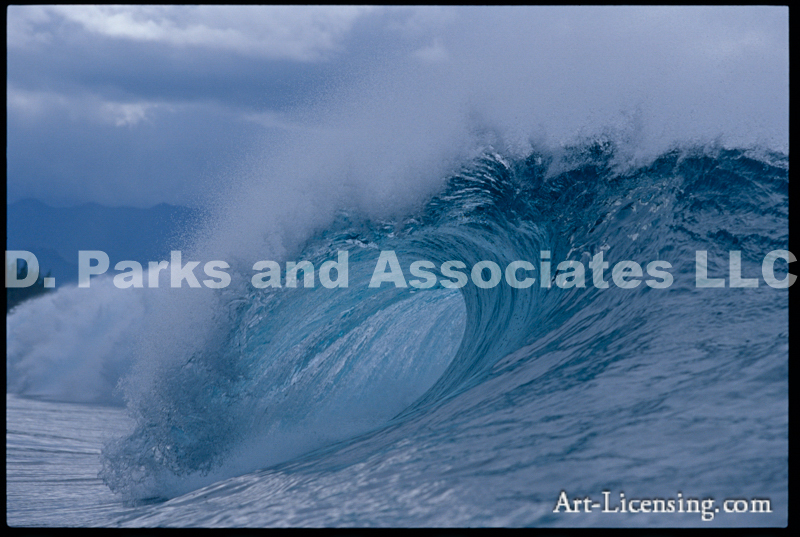 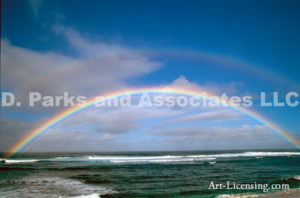 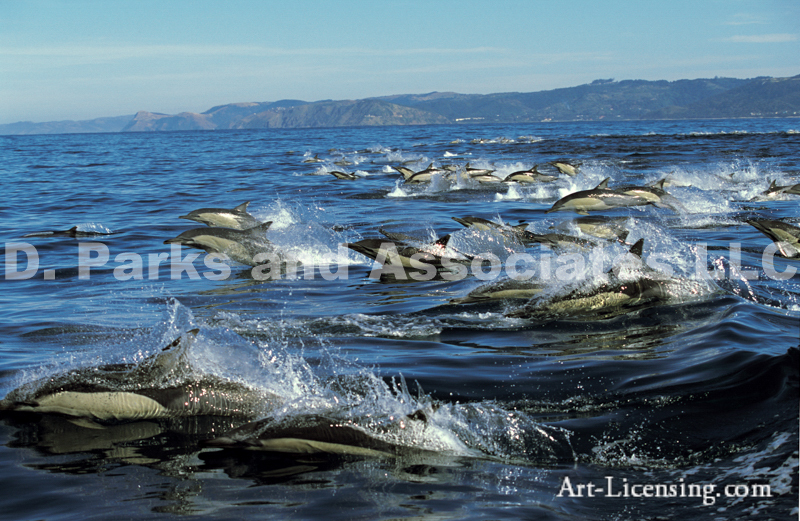 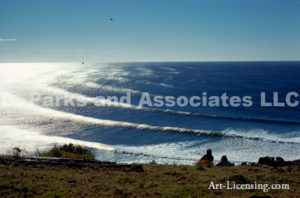 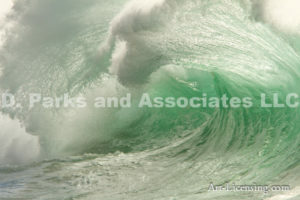 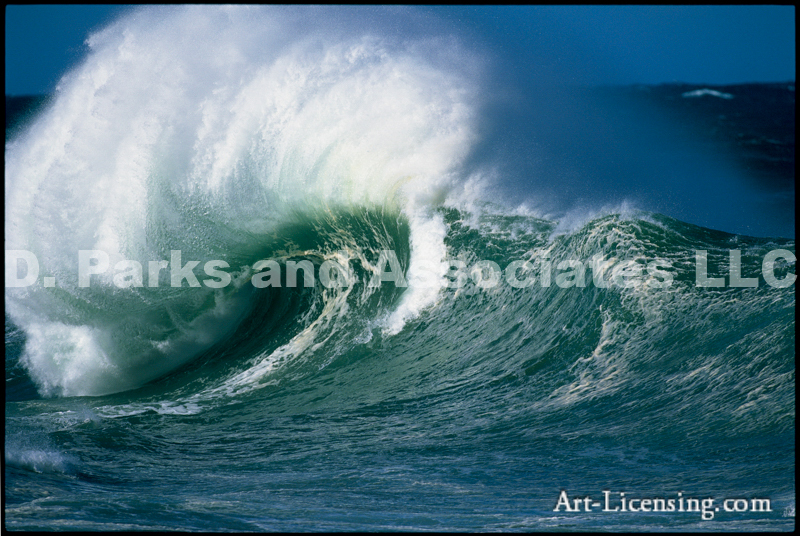 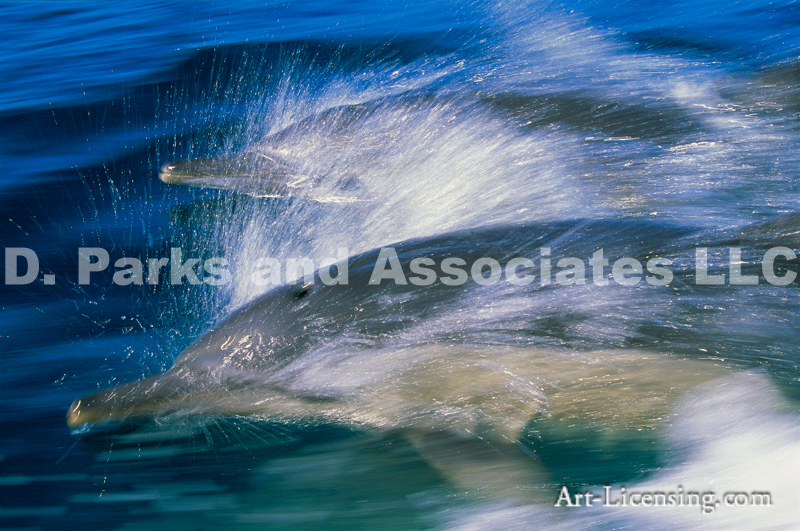 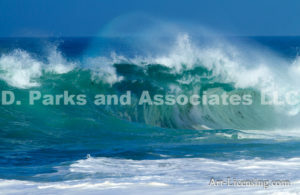 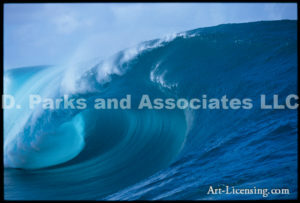 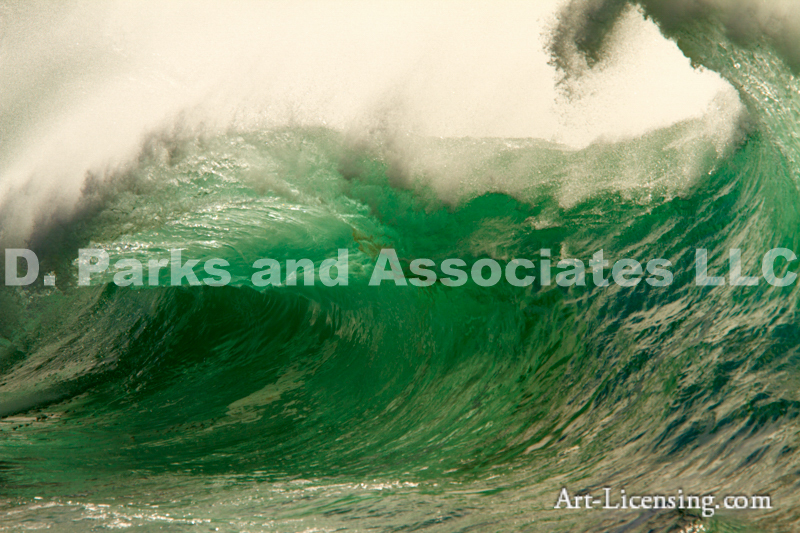 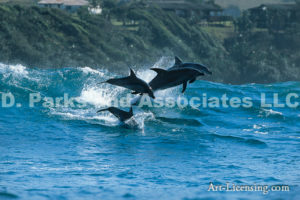 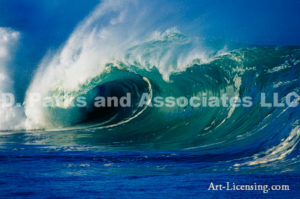 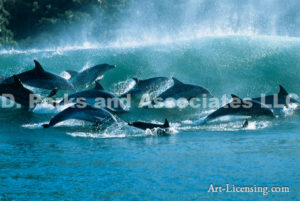 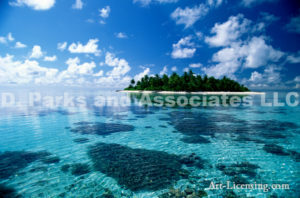 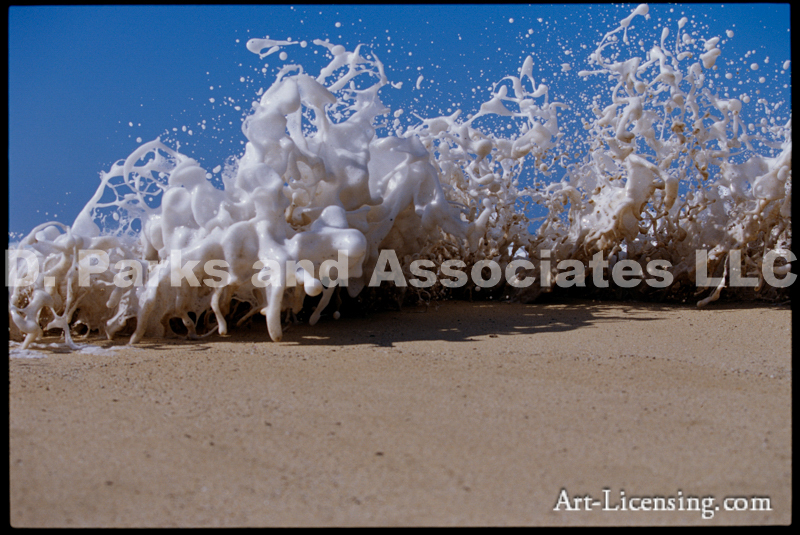 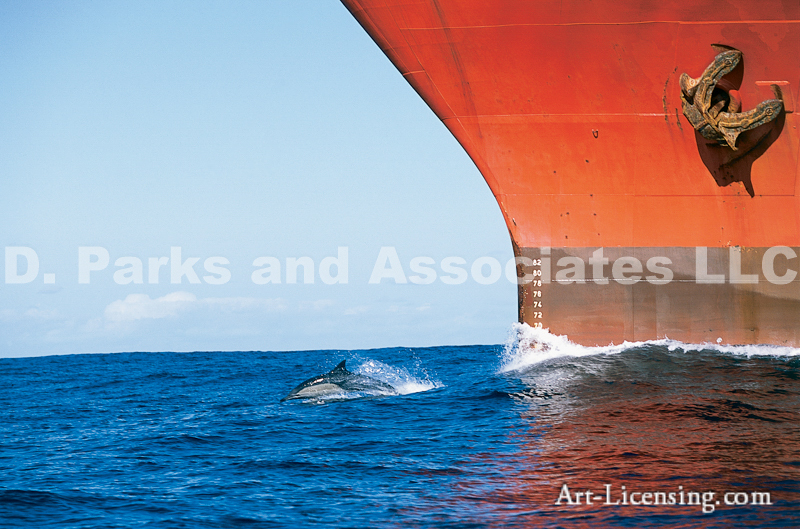 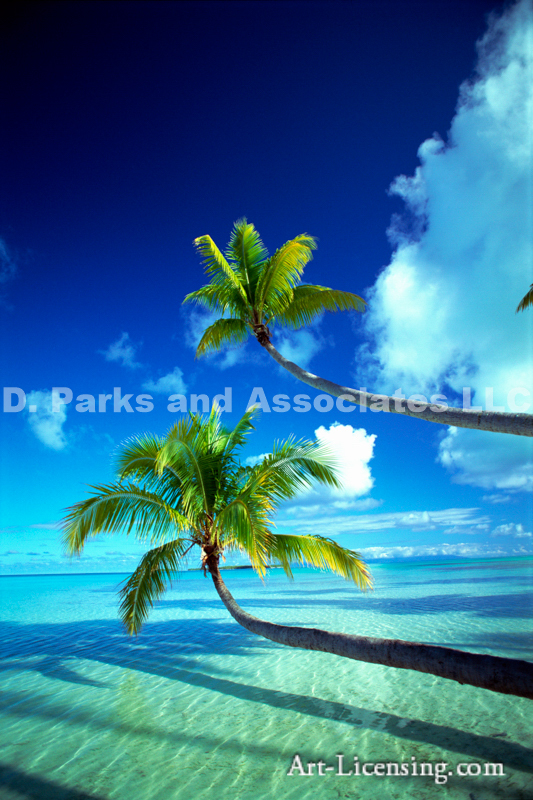 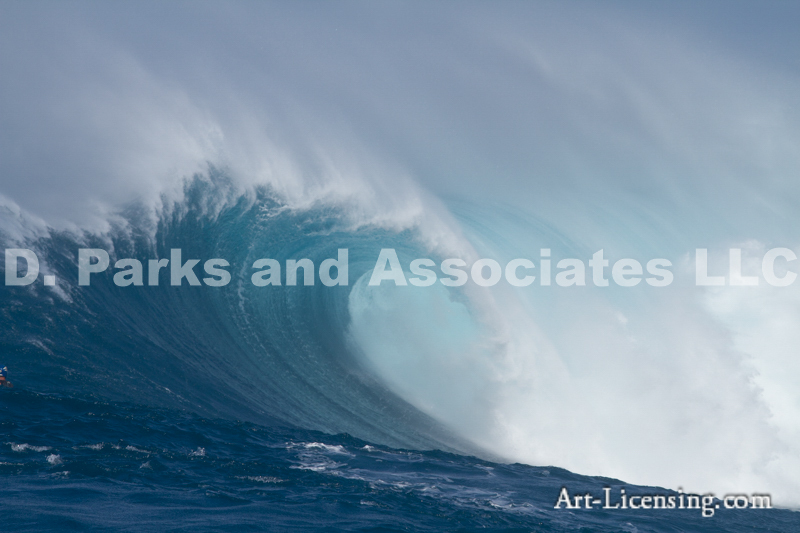 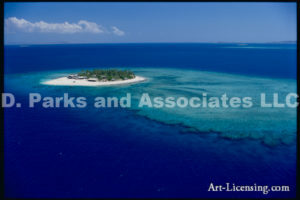 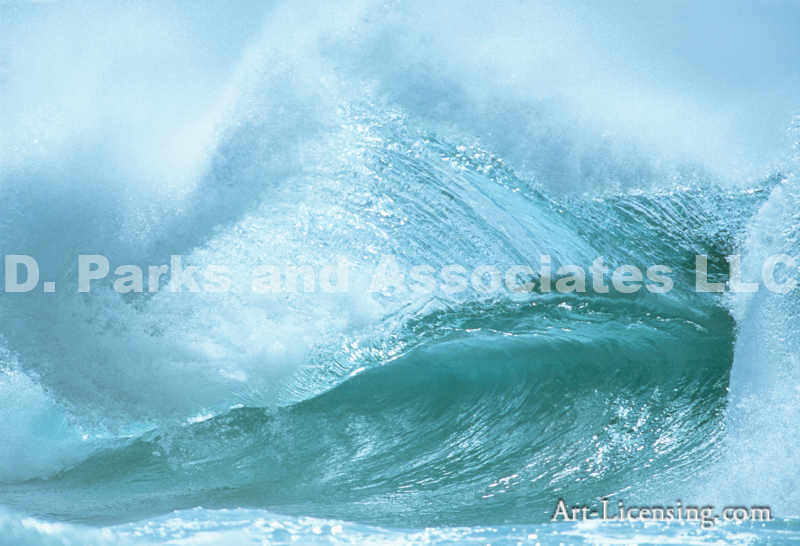 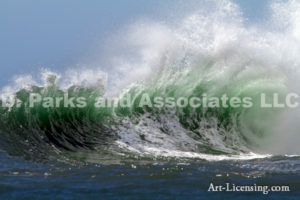 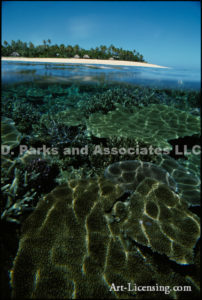 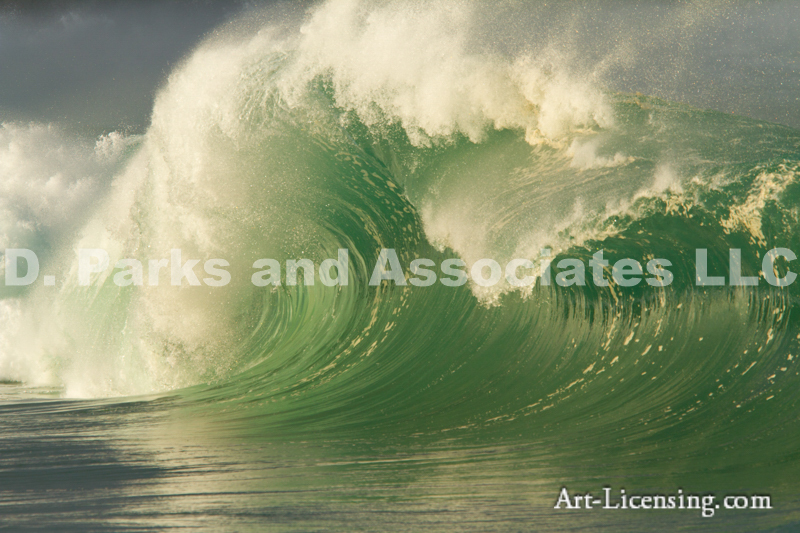 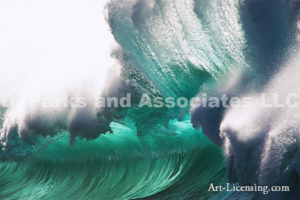 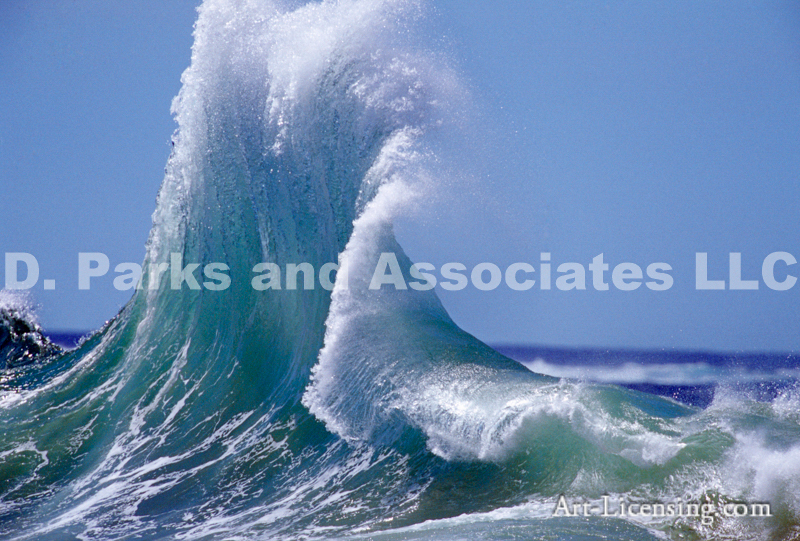 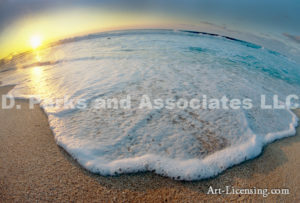 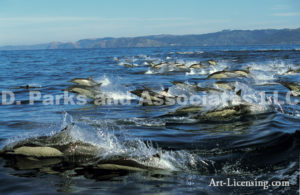 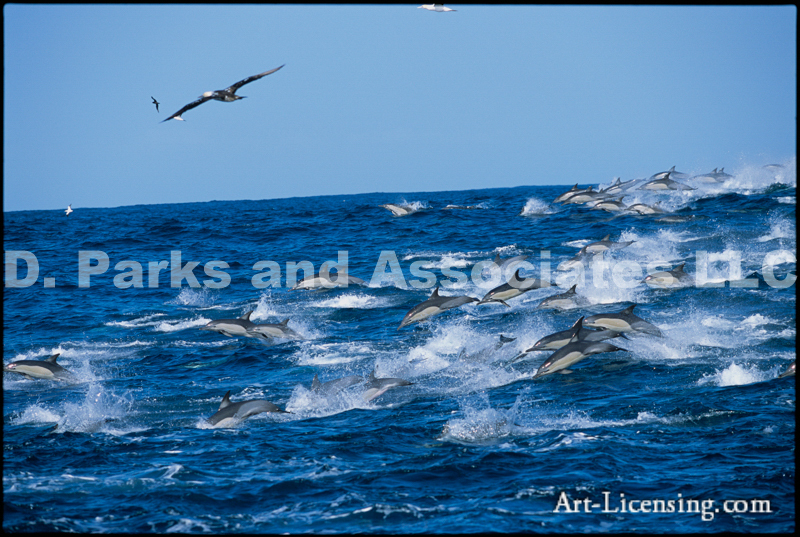 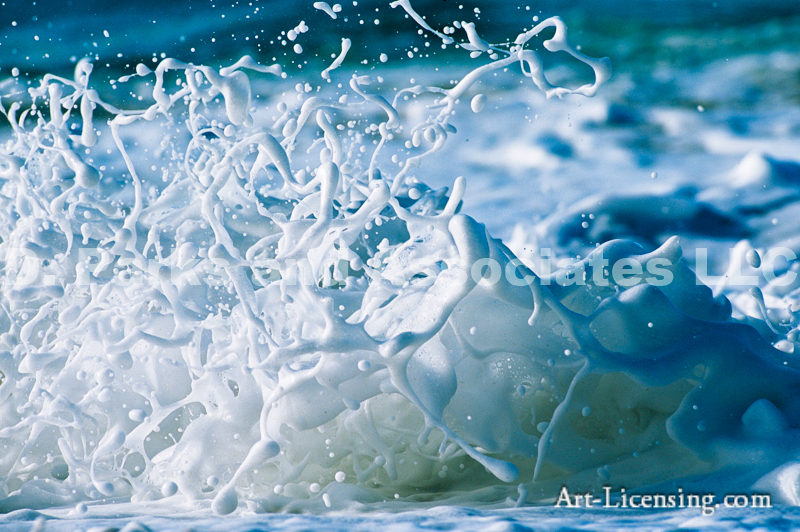 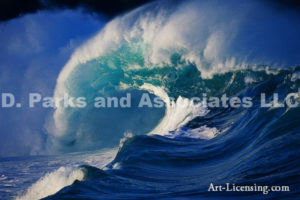 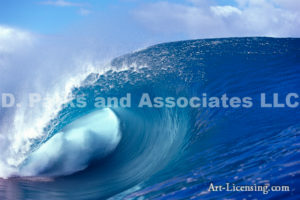 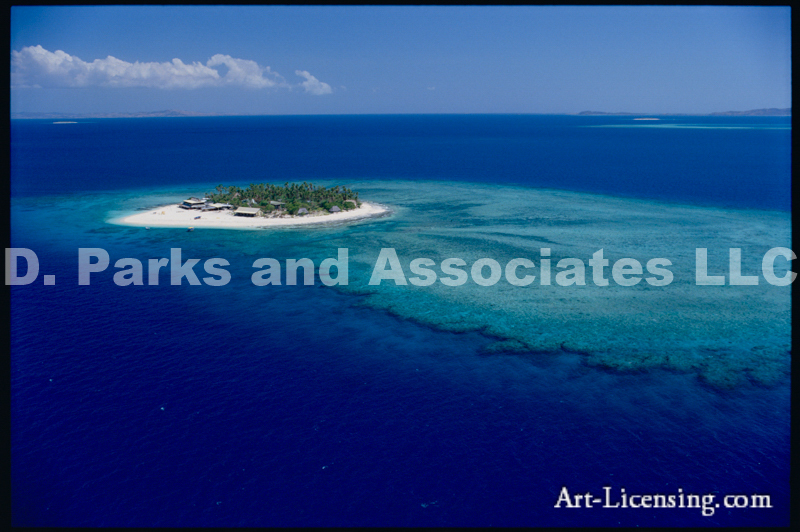 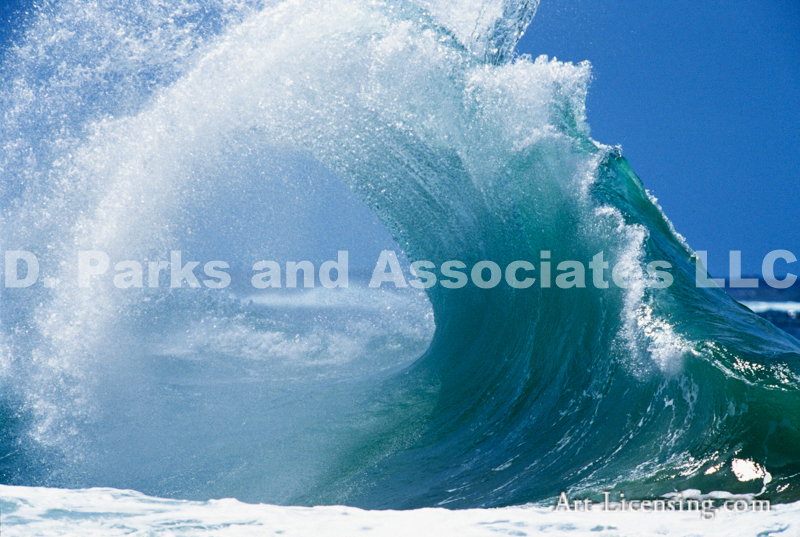 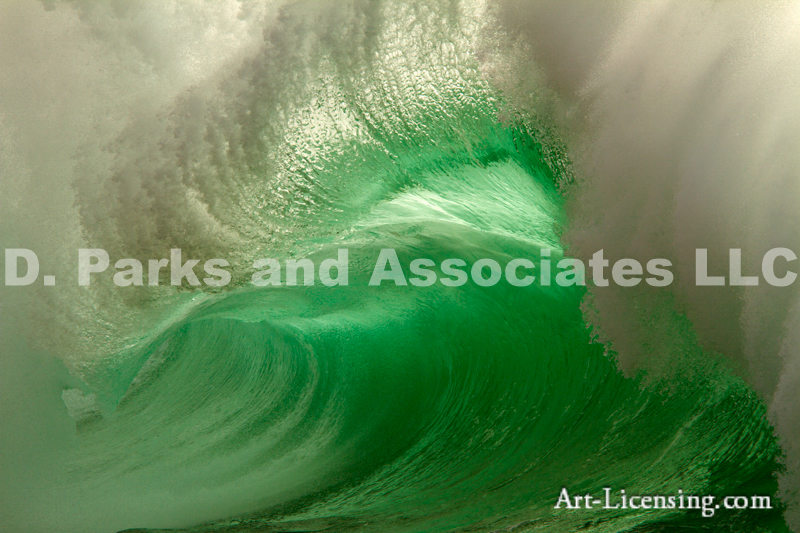 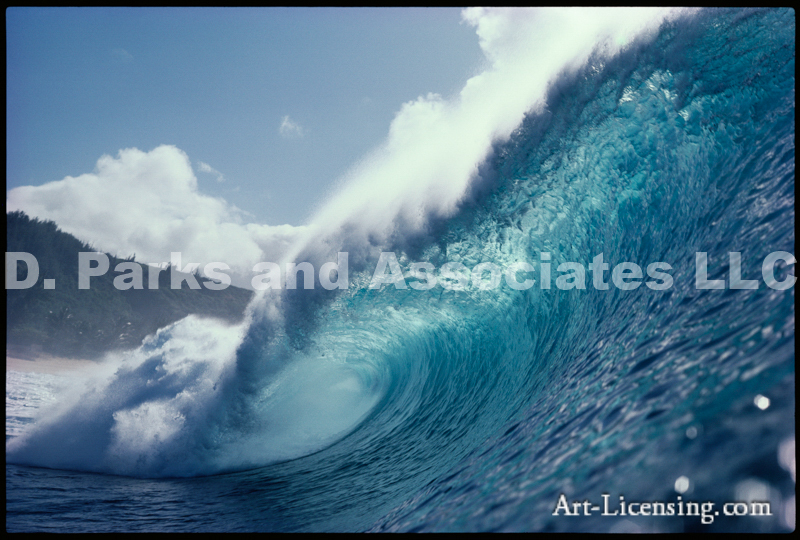 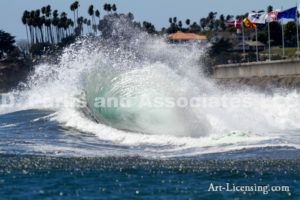 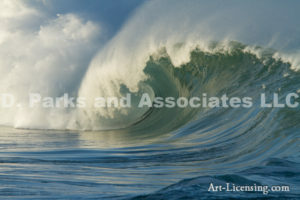 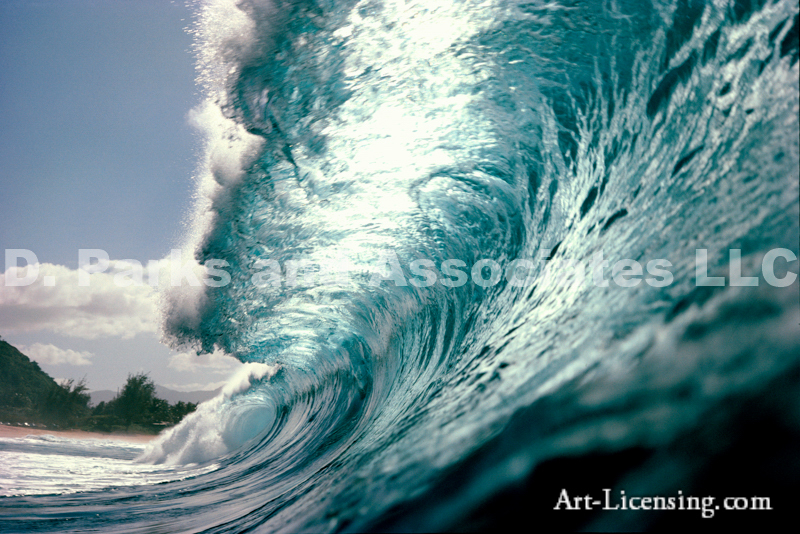 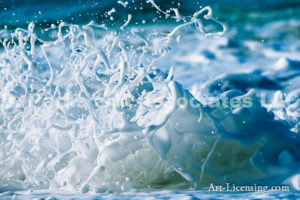 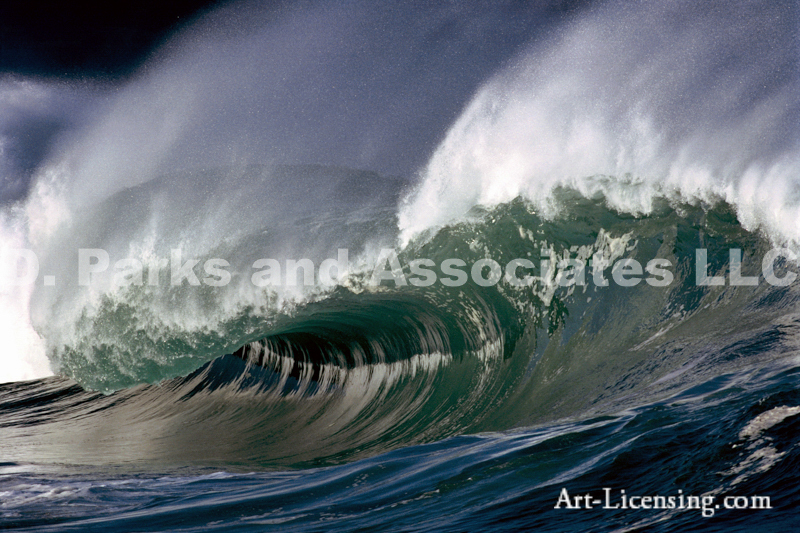 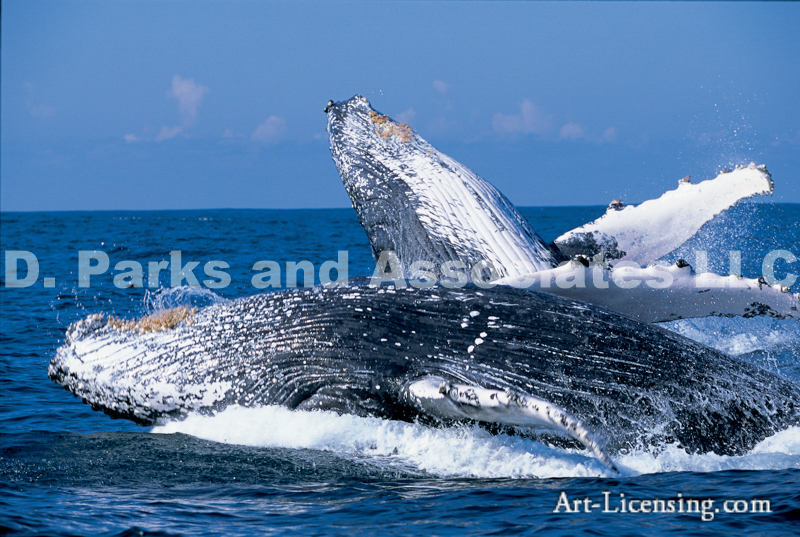 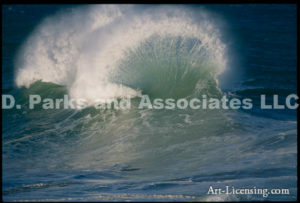 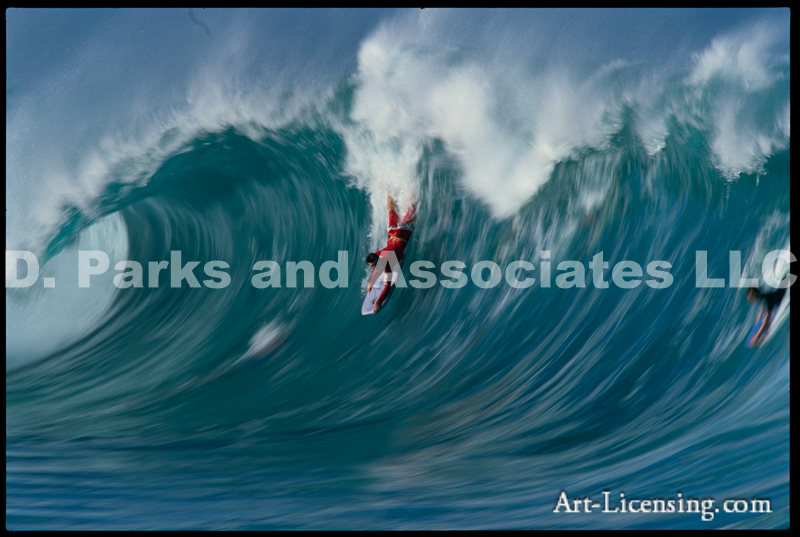 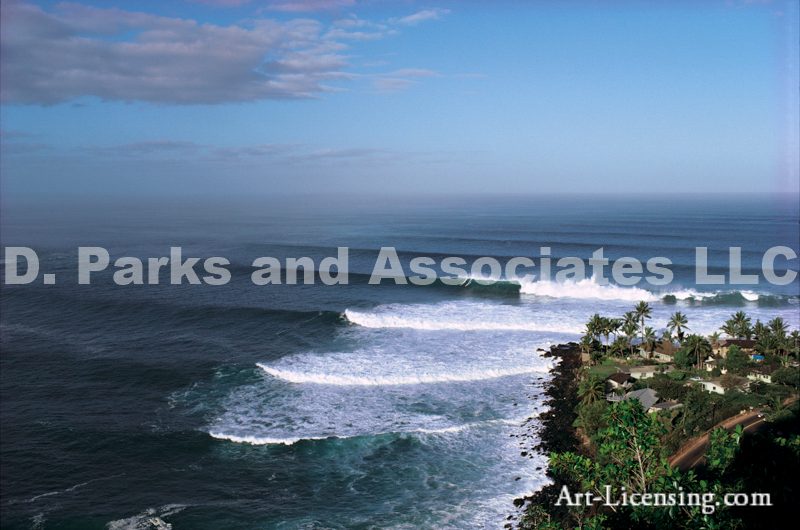 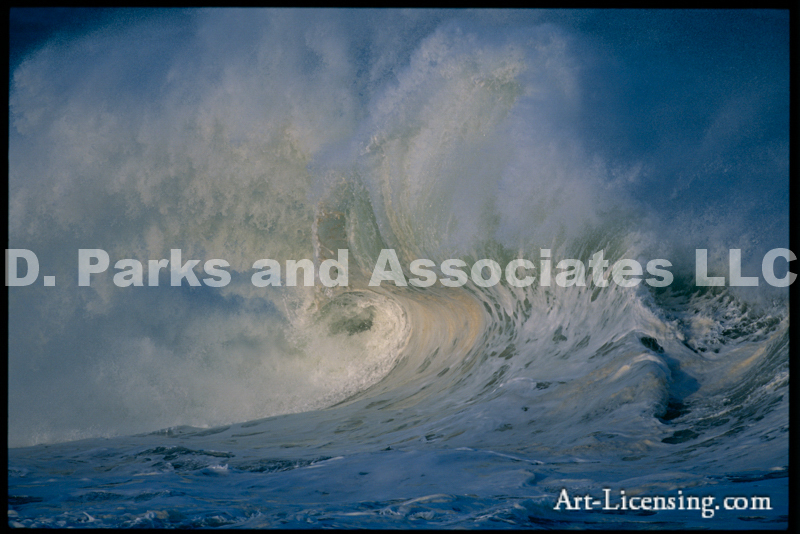 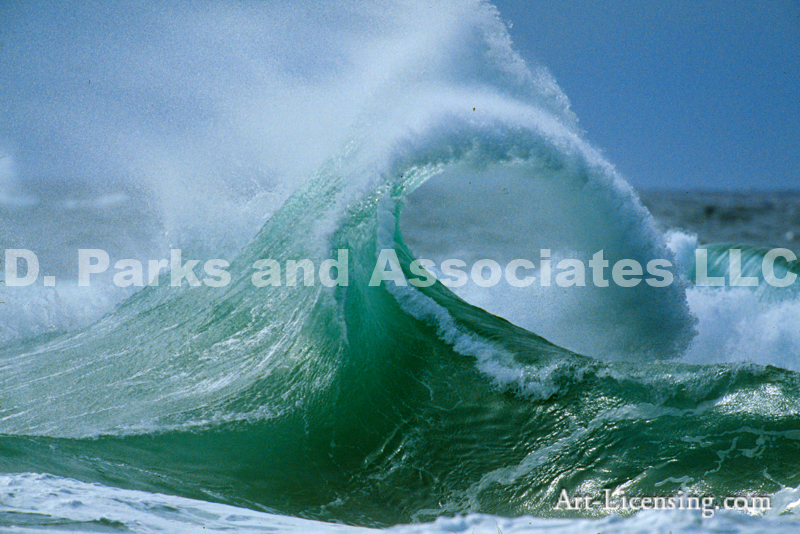 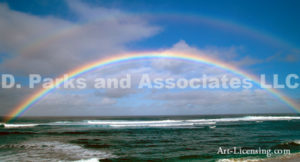 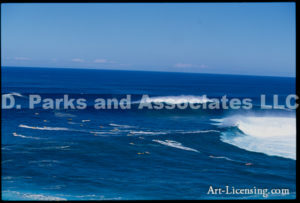 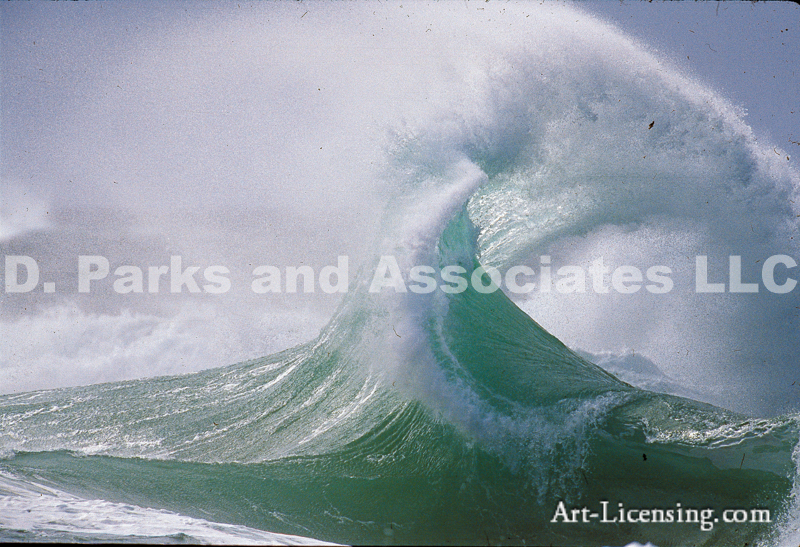 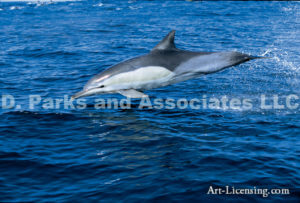 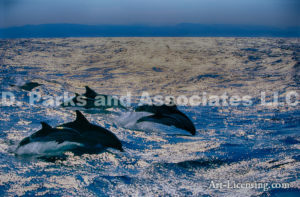 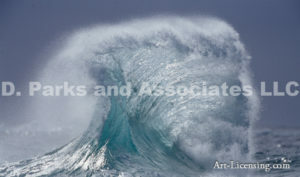 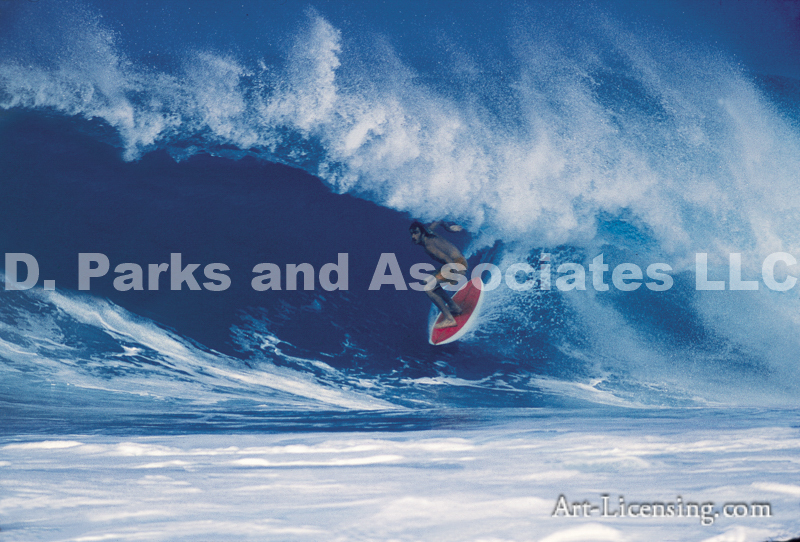 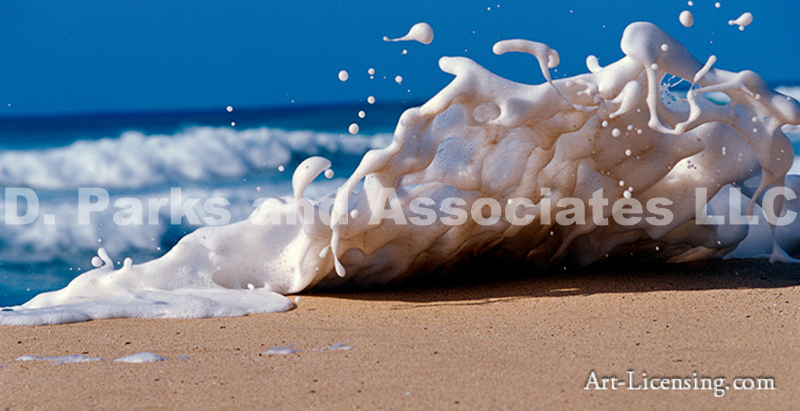 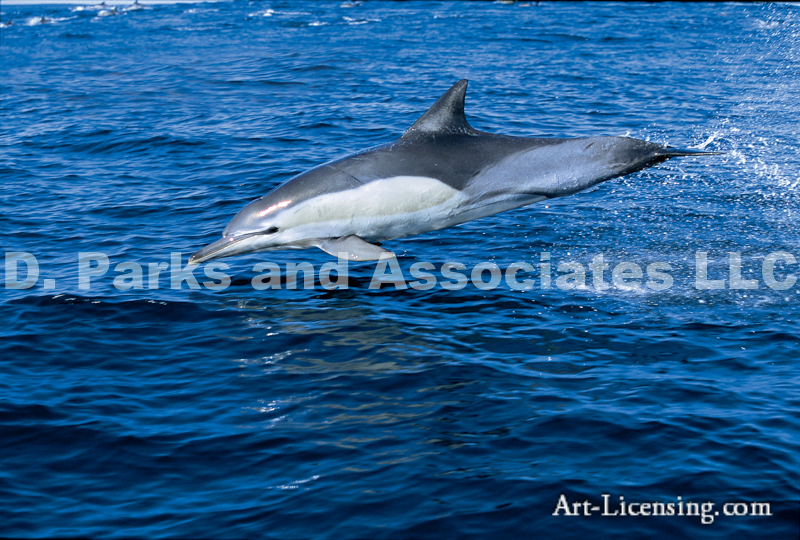 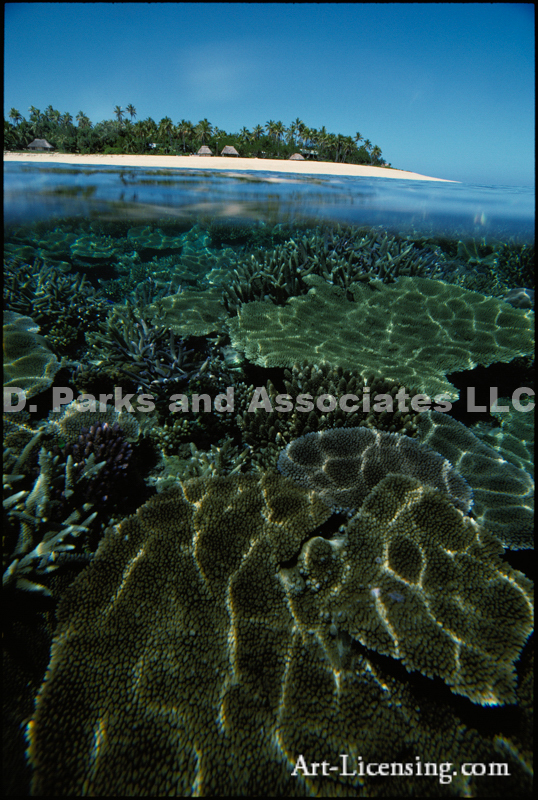 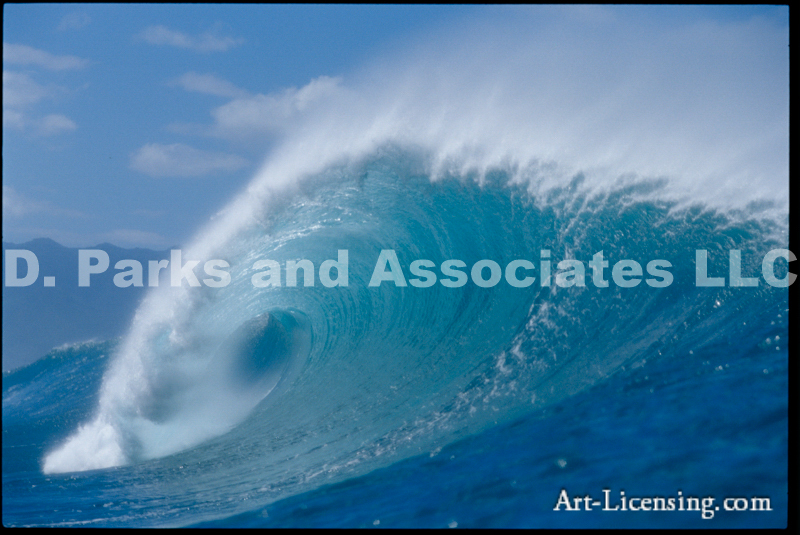 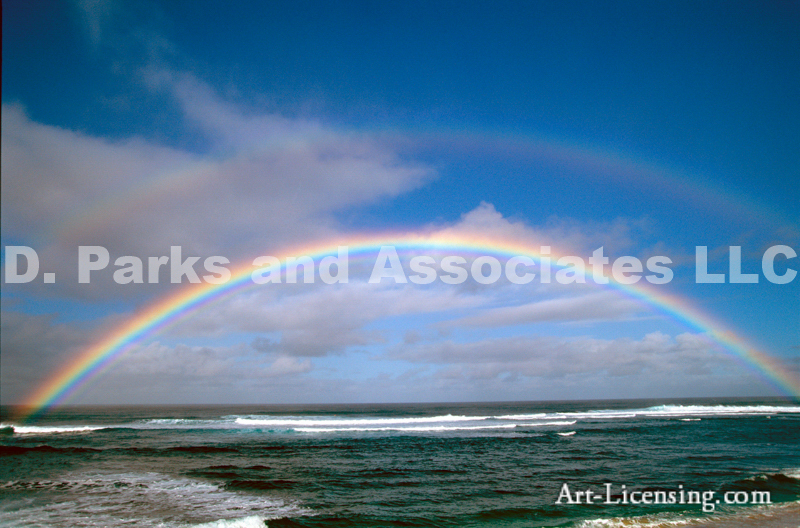 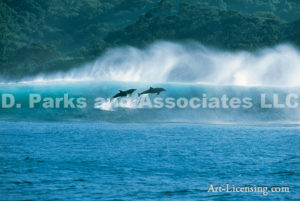 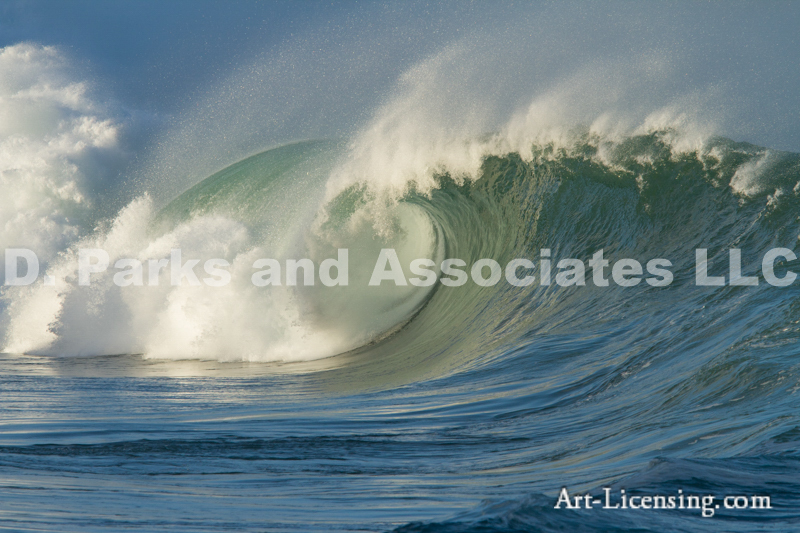 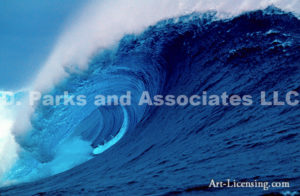 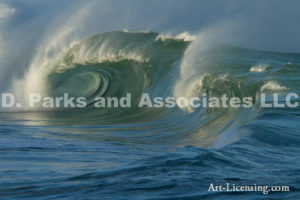 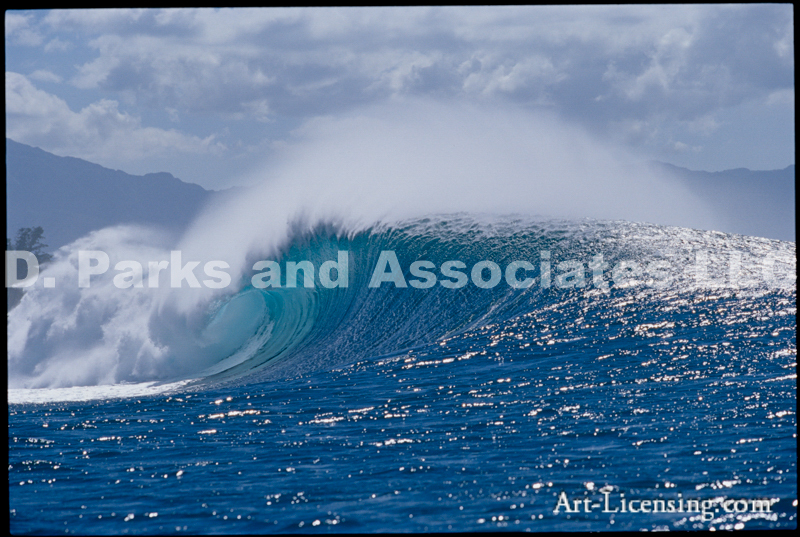 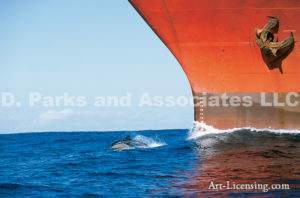 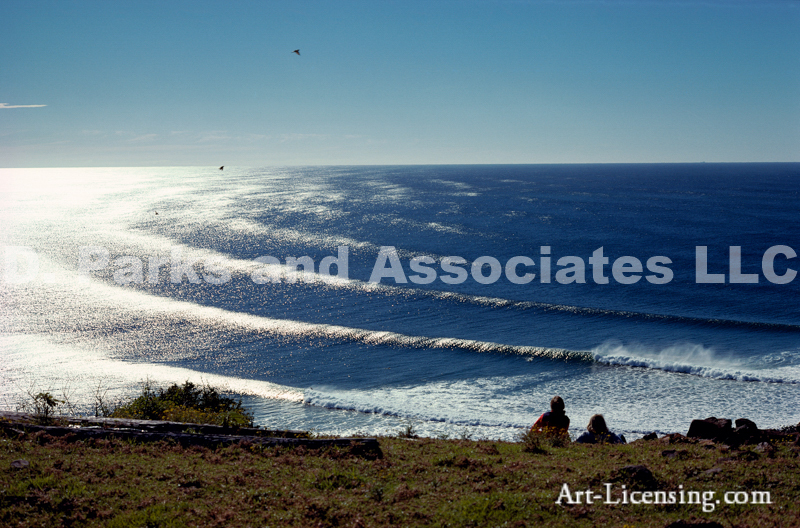 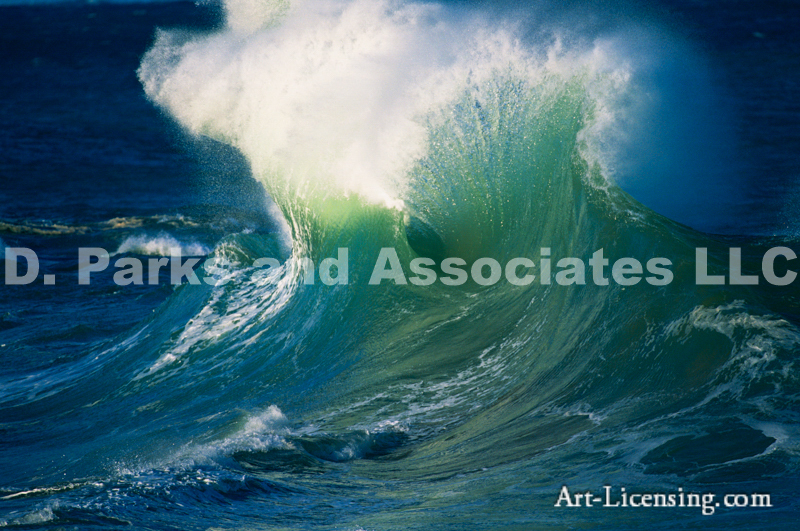 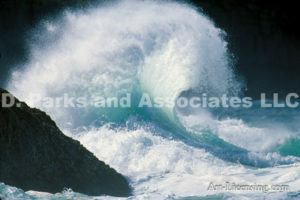 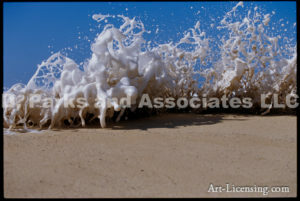 Contact us to learn more about opportunities for licensing Dan Merkel’s artworks. 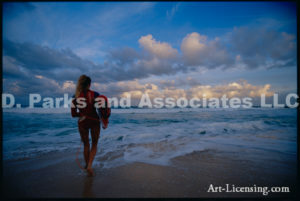 © 2019 Dan Merkel / Licensed by D. Parks and Associates LLC, ALL RIGHTS RESERVED.